Was looking at a comic book I've had for a while and noticed that the cover seems a little weird. If you look at the top it looks like the top slants, cutting off part of the title. Then the bar code seems a little slanted. Is this common? Or is it just me? Do you think that would hurt the value? Im not a collector. 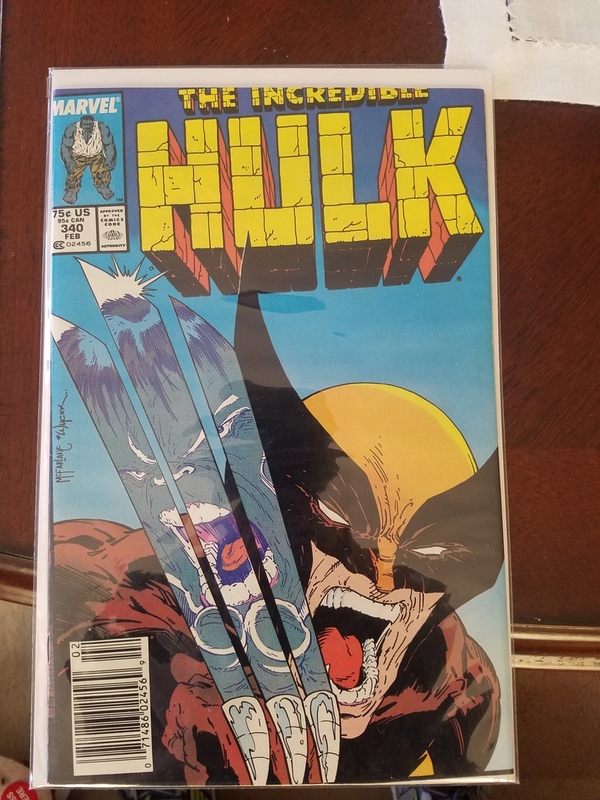 I have had some comics that ive had laying around sent to get graded because i want to give them to my son and daughter someday hoping they will be worth something in the future. I'm not sure how much it would affect the grade, but often the aesthetics will affect how desirable an item is to buyers, and that can of course hurt the value. In my opinion, that severe of a miswrap would affect the grade.